One of the best things about makeup is the opportunity to experiment with different looks depending on what mood you’re in. Whether you’re feeling glamorous, coy, or casual, there’s a lip look for that. 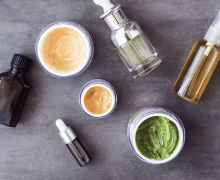 But if you’re bored with the usual lipstick/liner combo, we’ve put together 5 easy looks you can try that will give you a new perspective on lipgloss — and perhaps introduce you to your new favorite technique! Watch the video below to see how it’s done, and keep reading the post for even more details. City Lips is designed to plump your lips instantly — with the largest increase in volume ten minutes after application. And I’ve found that when I apply multiple coats, my lips get even bigger than when I apply a single coat. The key is to apply a really generous amount of gloss — the result is huge lips! I call this my “advanced plumping” technique, and I’m hooked. This method is incredibly quick and easy to do, because all it requires is Clear City Lips and your favorite lipstick. Simply apply Clear and wait ten minutes for the plumping benefits to activate and for the formula to sink in. Then, top your lips with a lipstick of your choosing. City Lips transforms regular lipstick into a lip-plumping miracle! Can you say genius? City Lips comes in twenty gorgeous shades — from opaque to shimmer— but some women take it a step further and blend several of their favorite City Lips colors to create personalized options. 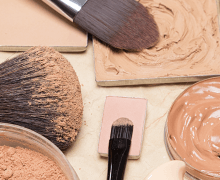 This is a trick often used by makeup artists to create the perfect shade for A-listers! To create your own custom lip shade, apply the first color to your bottom lip, and the second color to your top lip. Then, press your lips together until desired level of blending is achieved, resulting in a completely new color. The ombre look is a gradual transition of colors. When you blend two colors together, you create a unique shade. I recommend using a darker color, like Dusty Rose on the outer part of your lips, and a lighter shade like Watermelon in the center. Use your finger to gently pat the lighter color outward, creating a smooth transition. This is a great trick to making your lips appear larger, because a lighter color on the inside draws the eye to the center of your mouth. This technique removes the high-shine look of the gloss, and leaves your lips with a smooth, satin finish. To achieve this, simply apply City Lips in a color of your choosing, wait ten minutes for the full plumping benefits to kick in, then lightly blot your lips with a tissue. The result is glamorous, beautifully stained lips. 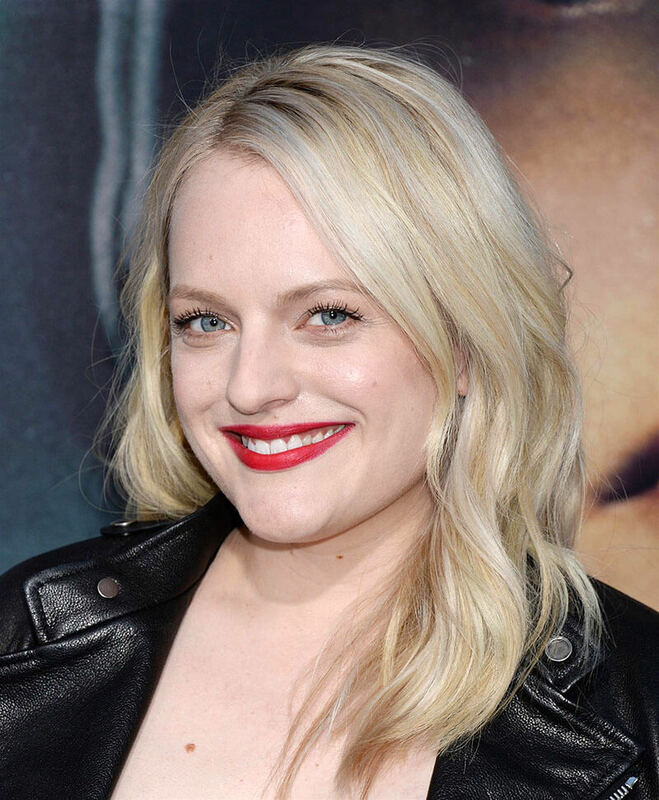 By the way — this is the technique celebrity makeup artist Kayleen McAdams used on Elisabeth Moss for her premiere of Handmaid’s Tale Season 2. Kayleen applied the bold shade Red Velvet to Elizabeth’s lips. 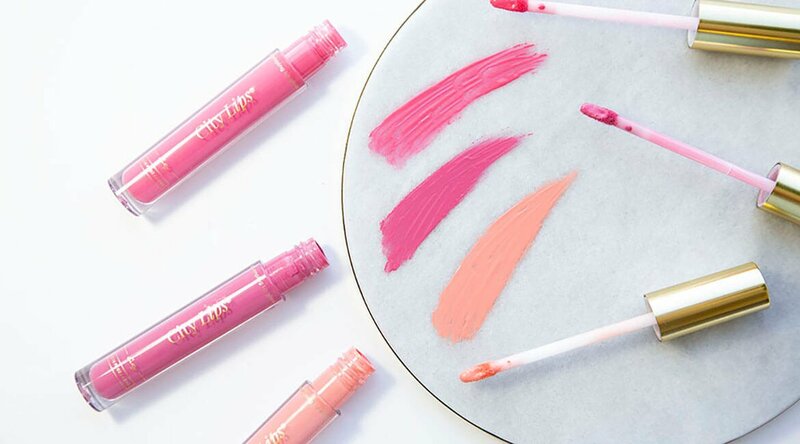 Overall, these techniques make your lipgloss so versatile — not to mention fun! So next time you reach for your gloss or lipstick, give one of these a try. Which of these looks do you consider the most wearable? Let me know in the comments below, and share this post with a friend who’s feeling a little adventurous! April 2, 2018 By Michelle R.
April 13, 2018 By Michelle R.
August 9, 2018 By Victoria R.